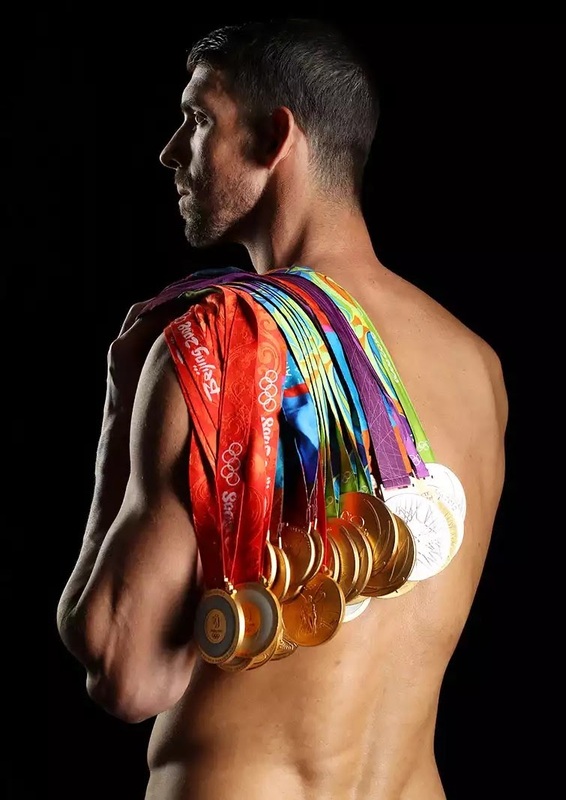 Acknowledged as ”the greatest Olympian of our time”, Michael Phelps appeared on his 12th cover for Sports Illustrated magazine wearing all 23 Olympic gold medals for the first time. He did not include the five non-gold medals that he had also won. 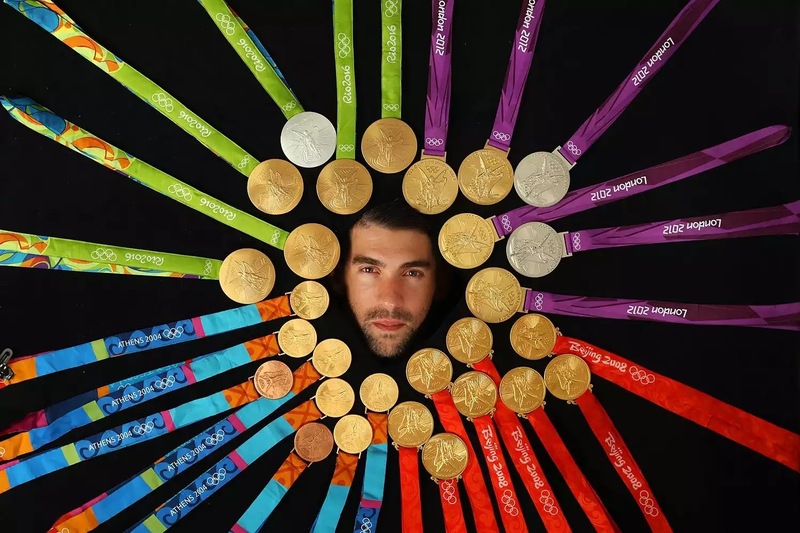 This year at the Rio Olympics, Phelps won six more medals-five gold and one silver and he said that was his final Olympics appearance.